The upcoming U.S. midterm elections will determine whether U.S. President Donald Trump continues rolling back LGBTQ rights or finally gets held accountable for this and generally being a racist con-man. 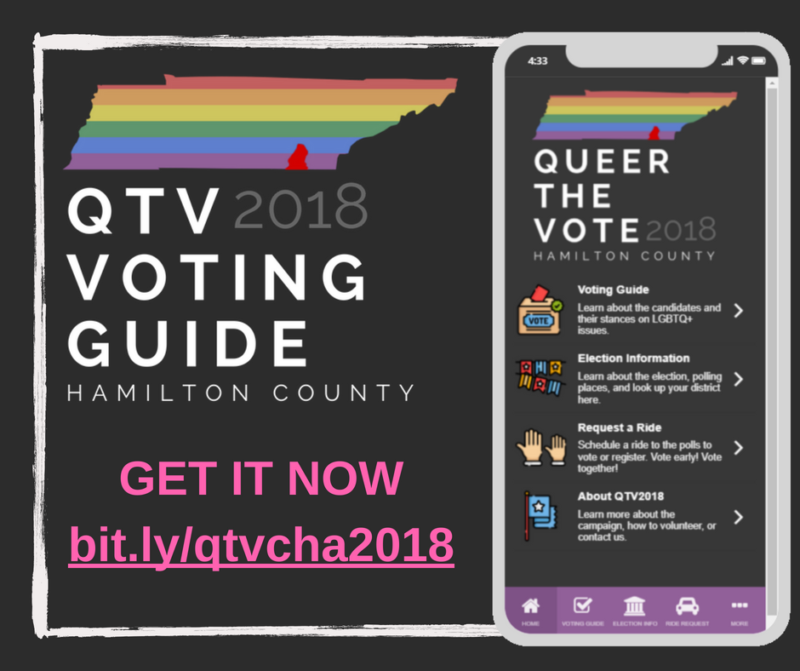 So to make sure that LGBTQ voters get heard in November, a Tennessee-based group called the Chattanooga Queer Community Forum created a ride-sharing app called Queer the Vote 2018: Hamilton County which helps get LGBTQ people to the polls — especially trans people who sometimes face difficulty voting because of gender markers on their government-issued ID. 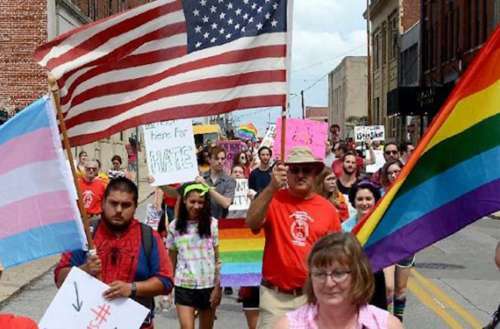 The group originally launched the app for the region’s July 2018 political primaries, picking up app users in a SUV (donated by a local LGBTQ charity) flying the rainbow flag. Another group, Chattanooga Moms for Social Justice, also donated several vans for the effort. The app also includes a voters guide listing out the candidates, their past quotes on LGBTQ issues and a scorecard of their LGBTQ-friendliness. Together, the groups helped about 100 people participate in the primaries. That may sound like a small number, but it shows there’s very real need for Queer the Vote 2018’s services, especially as more come out to vote in this November midterms. Dru Levasseur, a senior attorney with the LGBTQ judicial advocacy group Lambda Legal, says trans people in particular are less likely to own transportation due to poverty. As a result, they may not vote for fear of being harassed on public transportation or being questioned at the polls if their ID or gender presentation don’t match the information on their official voting registration. Right now, 34 states have voter ID laws. Eight states require government-issued ID to vote, including Tennessee. Although Tennessee allows trans voters to change the gender markers and name on their driver’s licenses, the government requires a court order and a doctor’s note first. These take time and money, and so not all trans people get them. As a result, the UCLA School of Law think tank, the Williams Institute, says up to 78,000 transgender voters could be disenfranchised in just those eight states alone. So in addition to providing much-needed rides to the polls, the Queer the Vote app also ensures that drivers can help on behalf of trans voters who experience any voters at the polls — a pretty cool idea. What do you think of the Queer the Vote app?